There are currently 25,467 users on this website. 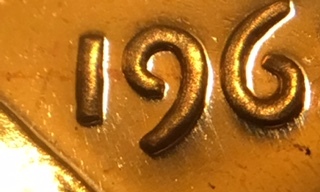 1962 Proof LMC DDO And I Cannot Find A Match. 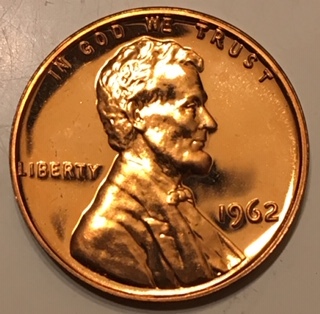 This 1962 Proof LMC is an absolutely beautiful specimen. The only thing I cannot figure out is which one or a new one? 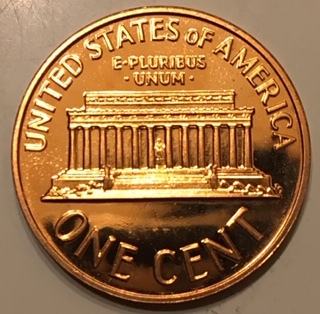 The only marker on the cent is a small die gouge above the center hump in W.
Jim, that's a very nice one! Can you explain what the attribution number is. 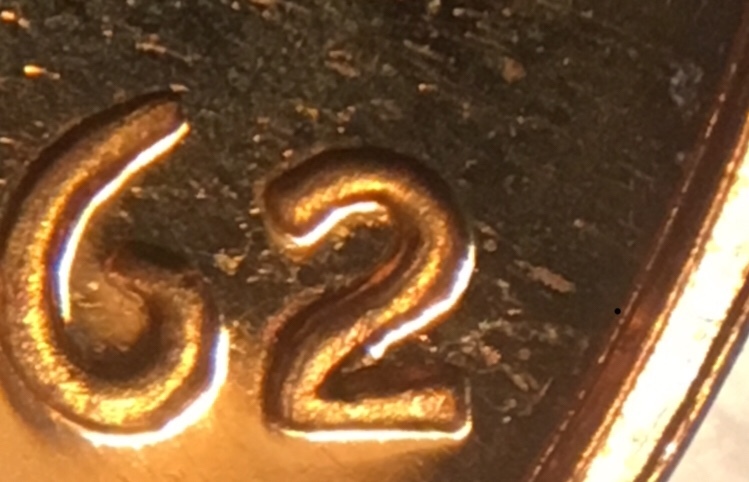 The number after DDO or DDR. 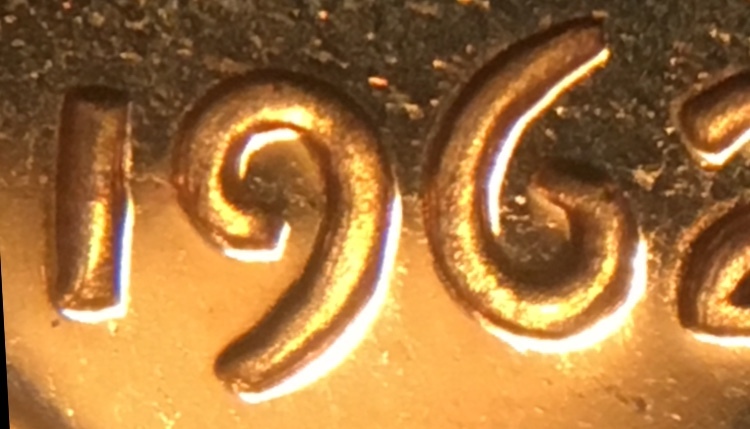 Like DDO-001 WDDO-006 DDR-010 or WDDR-011 the last three numbers are the attribution numbers.